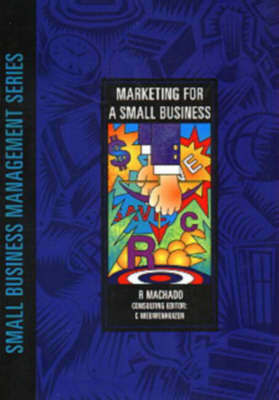 This text introduces students to the basic concepts of marketing, giving them the necessary guidance to enable them to carry out their own market research and to develop a marketing strategy. They are shown how to identify the target market or the specific area where their product or service is directed. Different aspects of marketing strategy relevant to a small business are also dealt with. These include planning and promotion of a product, its distribution and establishing the correct price in relation to competition in the market.